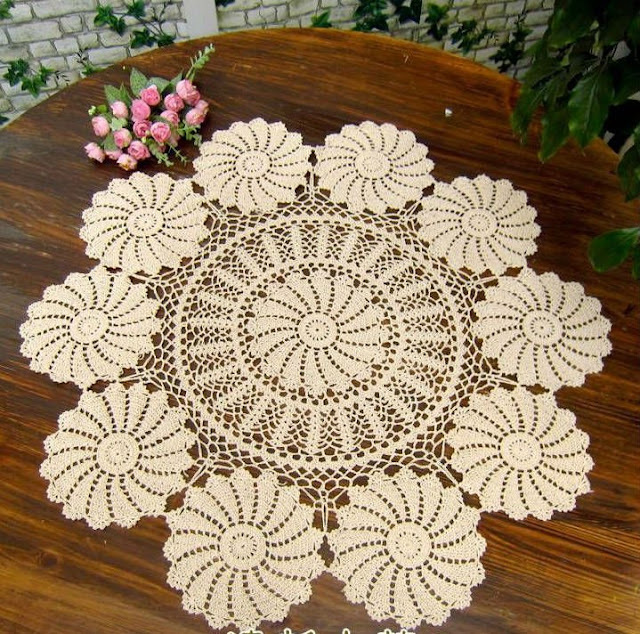 HOBBIES INN: Some Interesting Fun Facts About Crochet You Didn’t Know. Some Interesting Fun Facts About Crochet You Didn’t Know. Hi guys. 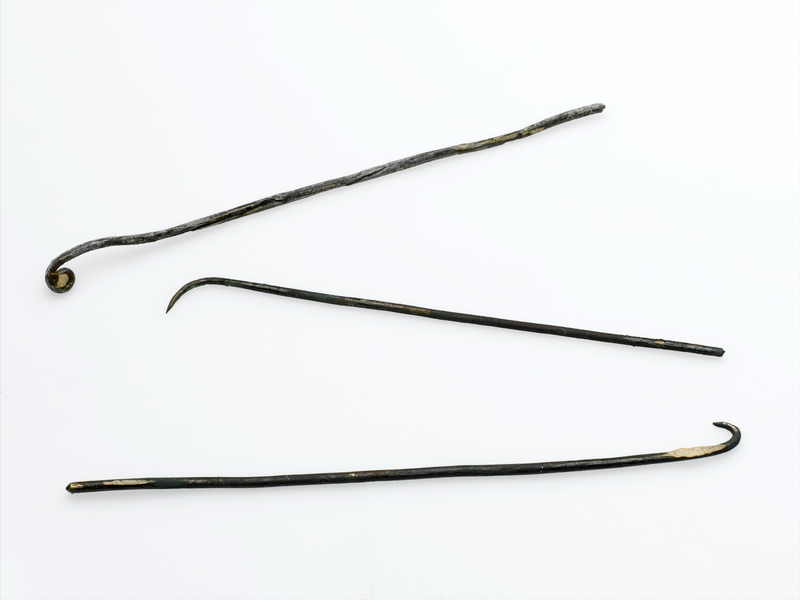 I have compiled a list of some very interesting fact about crocheting. 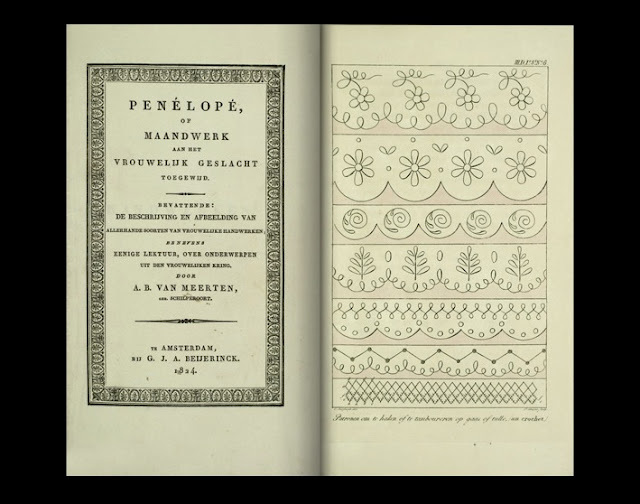 I know many of you like to crochet but did you know what was the first crochet pattern that was released and when? 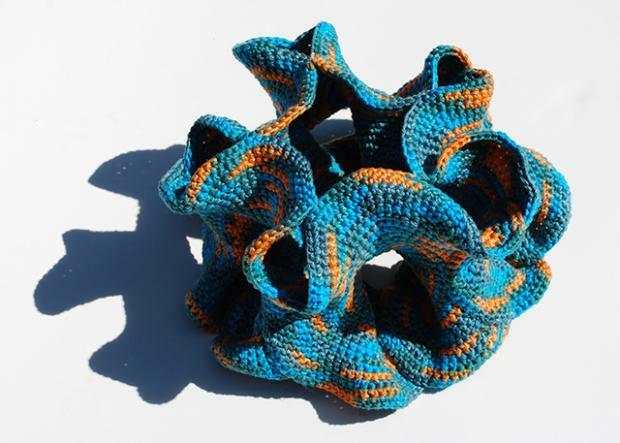 Or is there any relation of crocheting to the world of mathematics? Well, below are some intriguing and fascinating at the same time, facts about crochet. The history and the love for crocheting are absolutely worthwhile to read. The word crochet is derived from the middle French word “croc” or “croche” which means hook. The earliest forms of crocheting involved the use of fingers instead of hooks. A double crochet stitch is four times larger than the knitted stitch. 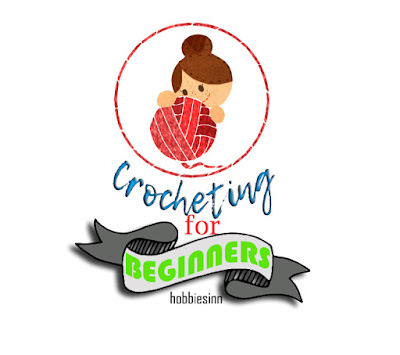 People are more interested in crocheting than knitting and latest trends in google analytics shoe that it is surpassing knitting in popularity and it is suggested that it will remain so. Crocheting is booming. The Weldon Company in London is known to have pulished first granny square pattern in 1897 and it is one of the longest crochet patterns in prints. Crochet love will lead you to insane yarn shopping. It can make you yarnholic! Crocheting turns your down time into productive time. 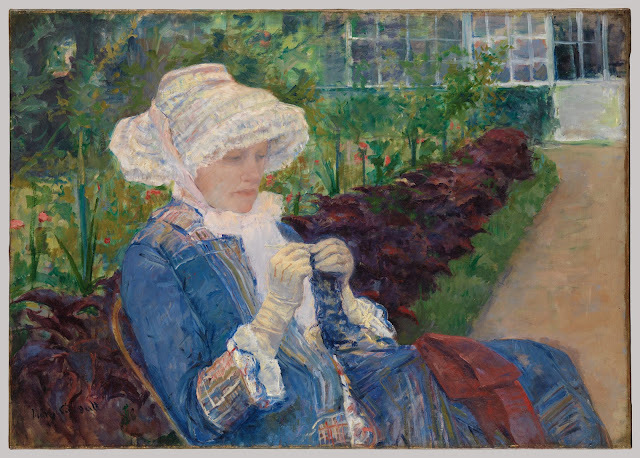 One of the presidents of US used to crochet. 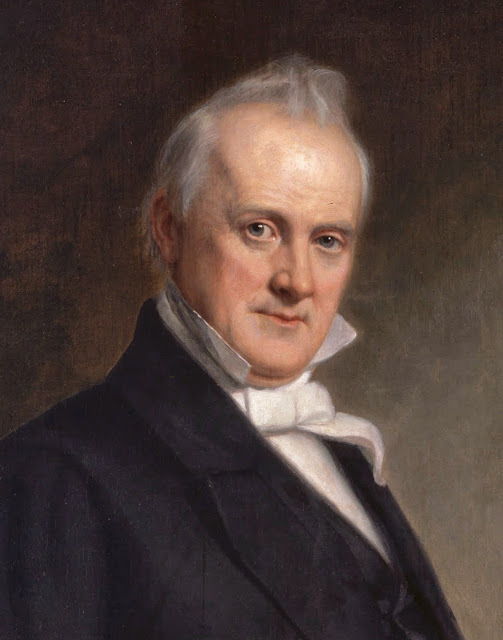 He was James Buchanan(1857 – 1861). Crocheting is the second most loved hobby all over the world! (Did you think you were the only one?) It lost to bonsai, scrap-booking, butterfly chasing, and swimming with sharks. People are proud of their crocheting hobby and it makes them happy. 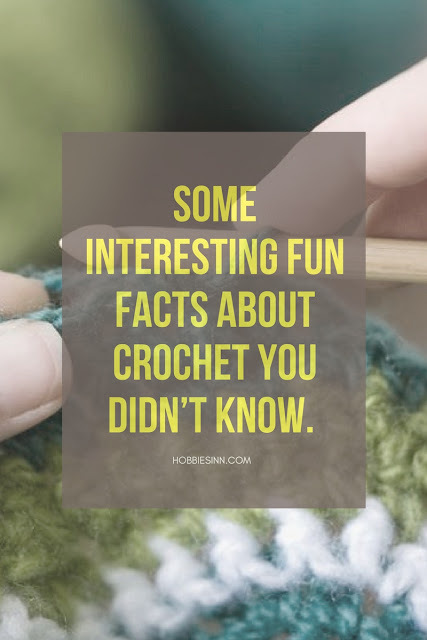 I hope you enjoyed reading these interesting and fascinating facts about crocheting as much as I did while writing them down! 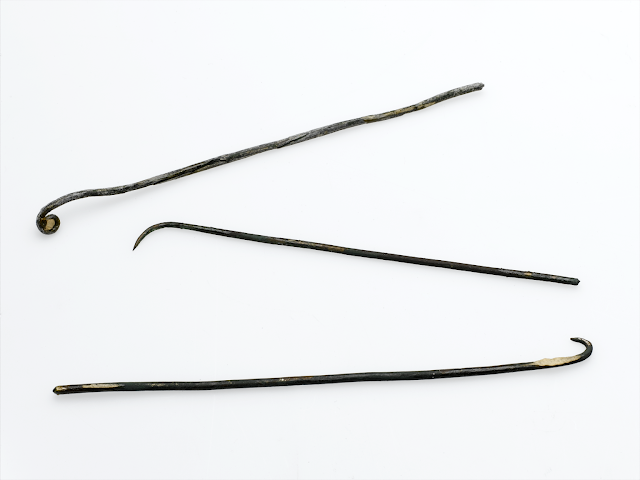 By the way, how many of these fascinating facts about crocheting did you already know? Do you know more? Mention them in the comments below. keep on crocheting and have a fabulous week!